Harley-Davidson® Motorcycles For Sale in Longwood, FL! 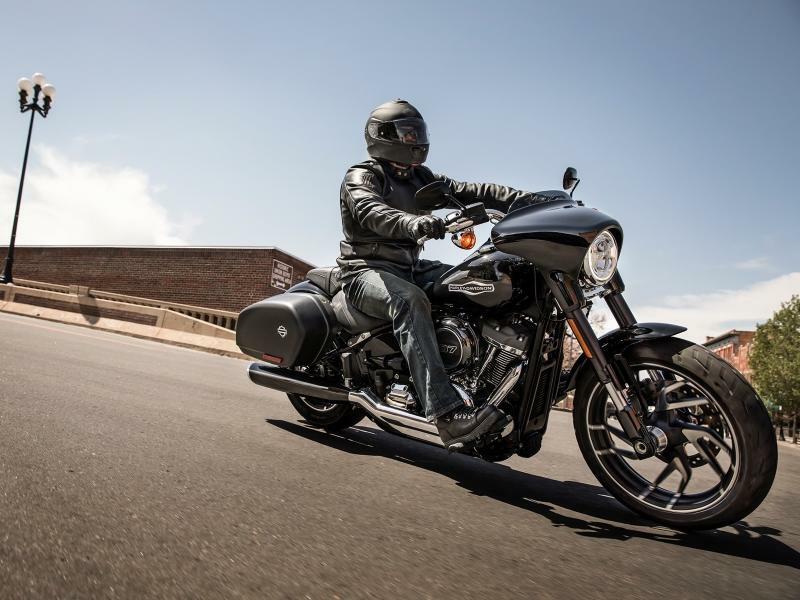 Is Harley-Davidson the right fit for you? Only if you're looking for amazing power & quality! We pride ourselves on the selection of Harleys we have for sale at Prime Motorcycles in Longwood, FL! Let us help you find the best Harley Davidson for your next Adventure!